When he is only 16 years old, Frank Le Gall, born on the 23rd of November, 1959, in Rouen, starts to work on a humoristic series for the environmentalist magazine PISTIL: "Pouce de plein vent". With scriptwriter Alain Clément he then creates the jazz saxophone player "Valry Bonpain" for short police stories published in SPIROU. would-be traveller has enough of fantasising about roaming the globe, and needs to summon up his courage to really take off, to actually embark, to truly launch himself into adventure, the kind of adventure one either returns from a totally different person or not at all. Creation and travels are indispensable to Le Gall, who considers the picaresque a fabulous way to go anywhere he wants, whenever he wants, on the boat of his dreams. 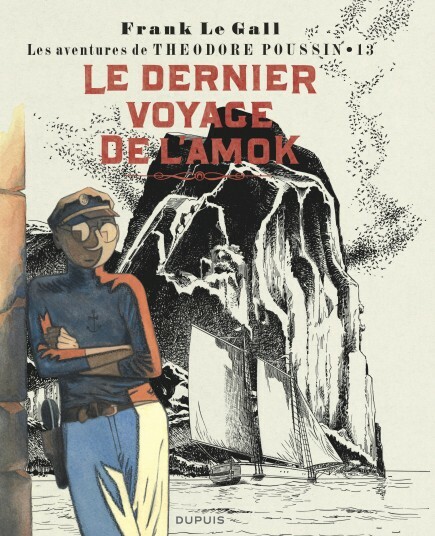 All this leads to the birth, in 1984, of a new character: "Théodore Poussin", presented in SPIROU and later a guest of the Repérages Dupuis collection. "I only opted for the Asia of the 20s so that I could lie easily," the author emphasises. "I don't want an authentic story, only a credible one. When it comes to documentation, I am not very thorough. I have the same attitude toward drawing: I rely on my impressions, my drawings totally depend on the emotions of the moment." 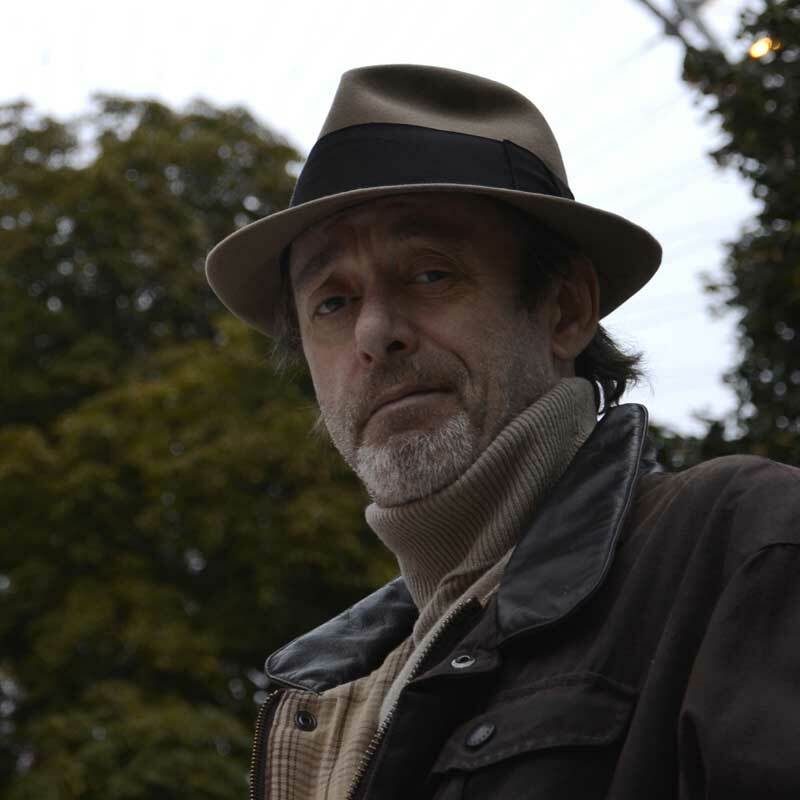 In 1985 he starts on a new, short series for Glénat, with Yann writing the script: "Yoyo". At the same time, he illustrates classical texts in JE BOUQUINE. 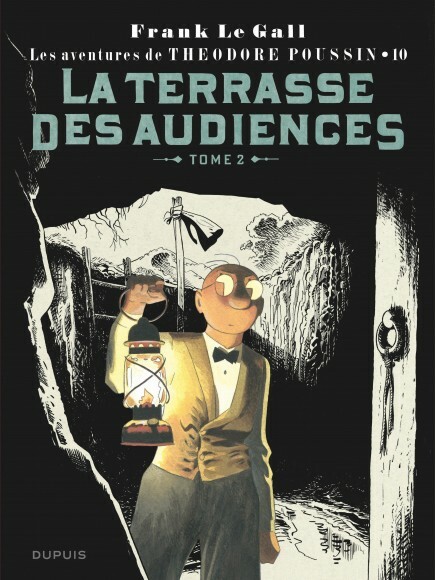 "Marie Vérité", the third volume of "Théodore Poussin", written by Yann, wins the Prix du Meilleur Album à Angoulême in 1989. 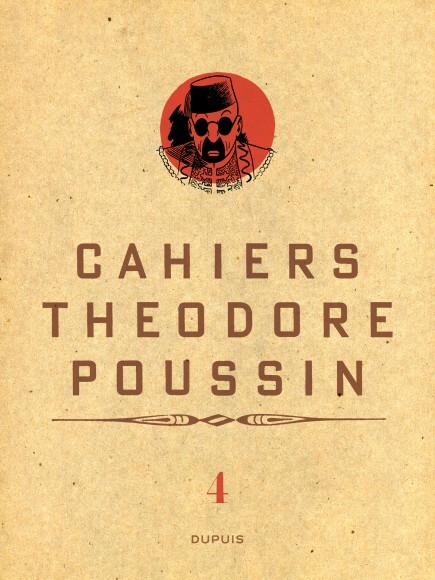 The first major cycle of "Théodore Poussin" ends after the sixth book: "Un passager porté disparu" and is awarded the Prix du Public à Angoulême in 1993. 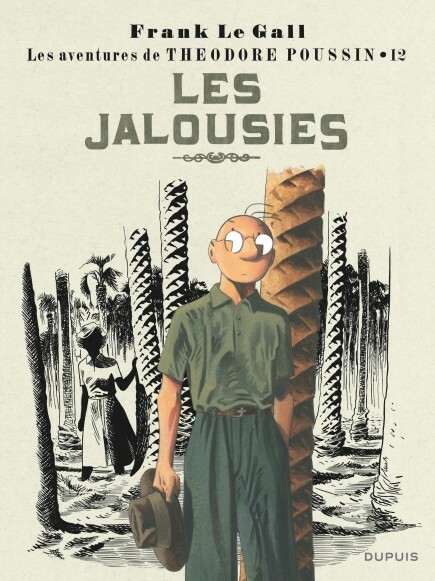 Le Gall then turns with nostalgia to his character's childhood in the north of France ("La Vallée des Roses", which obtained the first comic book "Totem" of the Salon du Livre de Jeunesse of Montreuil). 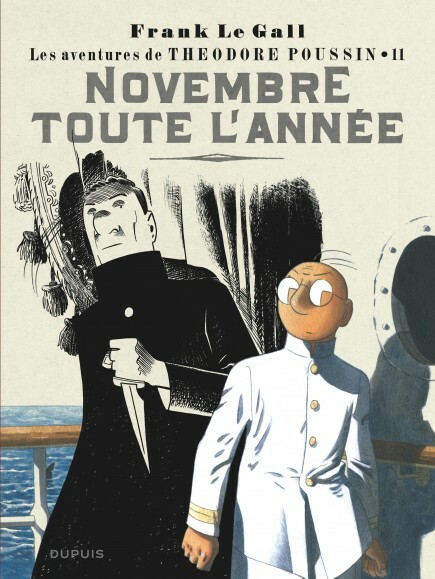 Since then Le Gall has continued the adventures of his hero at his own pace, occasionally taking a break from his attractive creations by devoting himself to graphic animations, unconventional short complete stories or some extraordinary album, such as "Catastrophes au pays du Père Noël" at Delcourt.